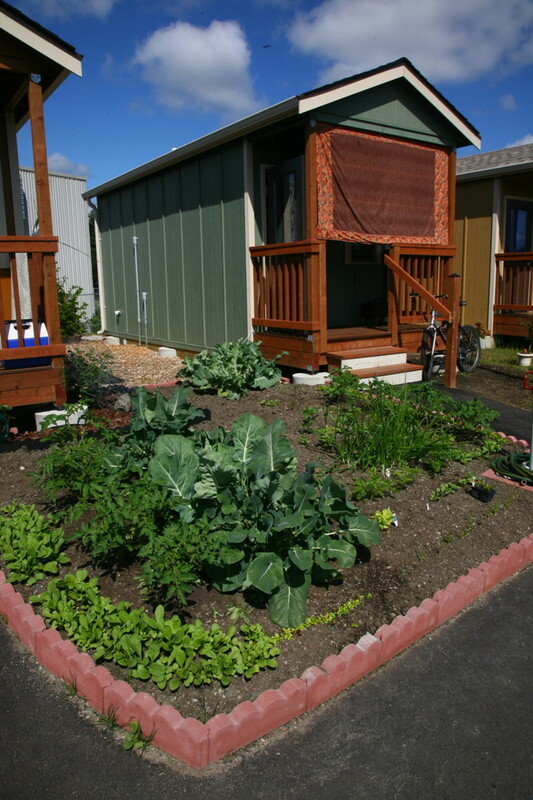 Can a tiny house community be appropriate for the homeless community? What is next for Raul and the Village? 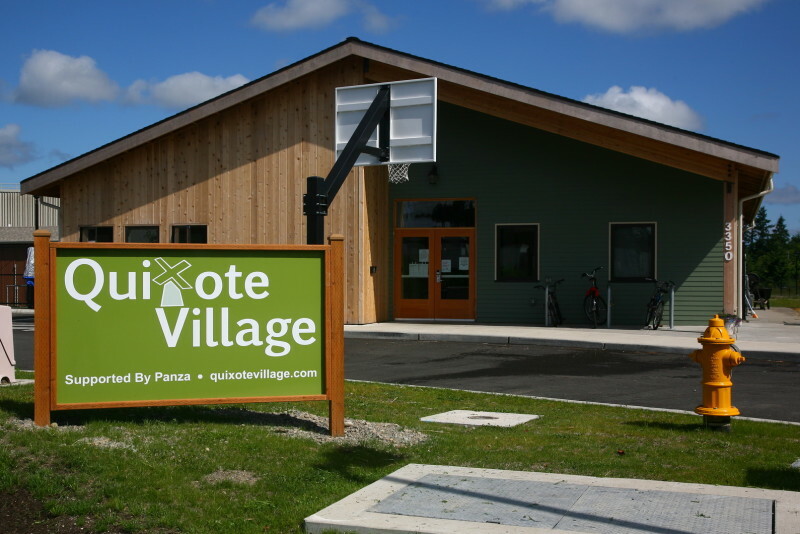 (Above) The village’s main facility. 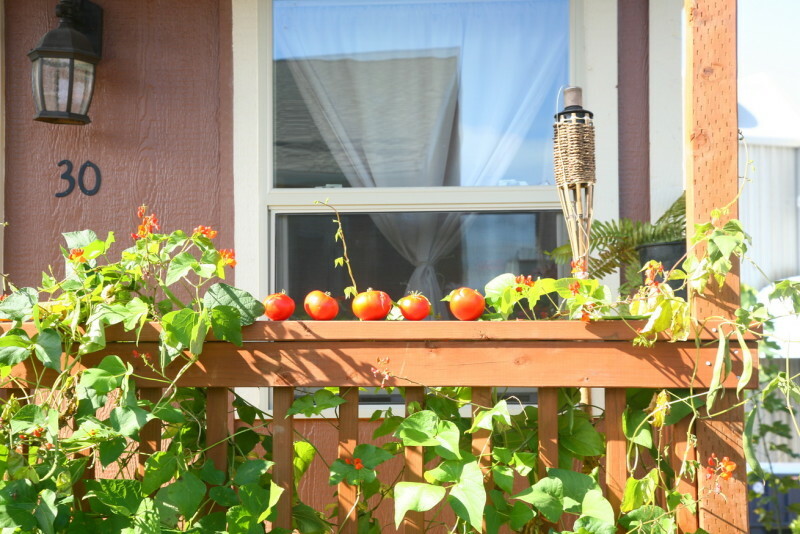 (Above) Residents growing their own veggies.